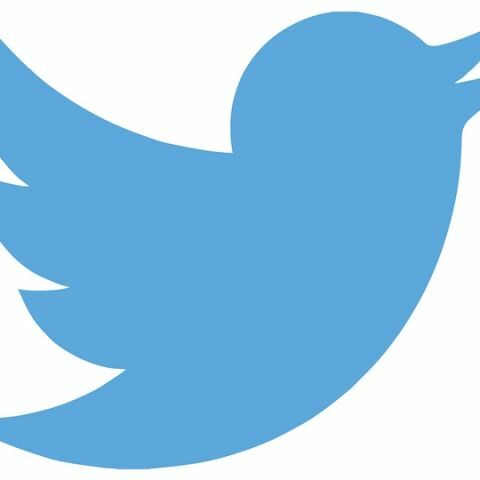 The ban comes a week ahead of Twitter testifying before a US House Committee regarding its role in the supposed Russian meddling in the 2016 presidential polls. Keeping with its commitment to help protect integrity of user experience on Twitter, the microblogging site has banned advertising from all accounts owned by Russia Today (RT) and Sputnik with immediate effect. "This decision was based on the retrospective work we've been doing around the 2016 US election and the US intelligence community's conclusion that both RT and Sputnik attempted to interfere with the election on behalf of the Russian government," Twitter said in a statement on Thursday. The company said that this decision was restricted to these two entities based on its internal investigation of the behaviour media houses as well as their inclusion in the January 2017 DNI report. "This decision does not apply to any other advertisers. RT and Sputnik may remain organic users on our platform, in accordance with the Twitter Rules," the company said. Twitter also decided to take the $1.9 million they are projected to have earned from RT global advertising since they became an advertiser in 2011, which includes the $274,100 in 2016 US-based advertising and donate those funds to support external research into the use of Twitter in civic engagement and elections, including use of malicious automation and misinformation, with an initial focus on elections and automation. Meanwhile, RT's editor-in-chief Margarita Simonyan has said the move will spark retaliation from Moscow, and has revealed that Twitter pushed RT to spend ad money during the presidential campaign. Simonyan said the decision was "highly regrettable" and could serve as a precursor to retaliatory measures towards the US media. "I never thought that Twitter is under the control of the US security services - it seemed like a conspiracy theory. But now Twitter appears to have admitted it," Simonyan was quoted as saying. "This is highly regrettable. It is particularly regrettable that now the US media operating in Russia will feel the tender response of the Russian authorities." According to a report in RT, Simonyan posted the social network's own pitch for an RT advertising campaign ahead of last year's election, in which Twitter said that the news site would provide an "unbiased point view of the US Elections with an edge. "Hope Jack Dorsey (Twitter CEO) won't forget to tell Congress how Twitter pitched RT to spend big $$s on US election ad campaign," tweeted Simonyan. The report also said that RT turned down Twitter's advertising pitch and spent only $274,100 on all US Twitter ads in 2016. The Russian Foreign Ministry later confirmed that Moscow would take countermeasures in response to a "violation of freedom of speech". "We consider this an aggressive step that intends to suppress the work of Russian channel RT, which has come about as a result of pressure from the US establishment and security services. "Retaliatory measures will naturally follow," Ministry spokesperson Maria Zakharova was quoted as saying. "We emphasise that preventing Russian media from doing their job, including with the help of security services, is a testament to a crude violation by the US of international and internal laws that guarantee the freedom of speech," Zakharova added.